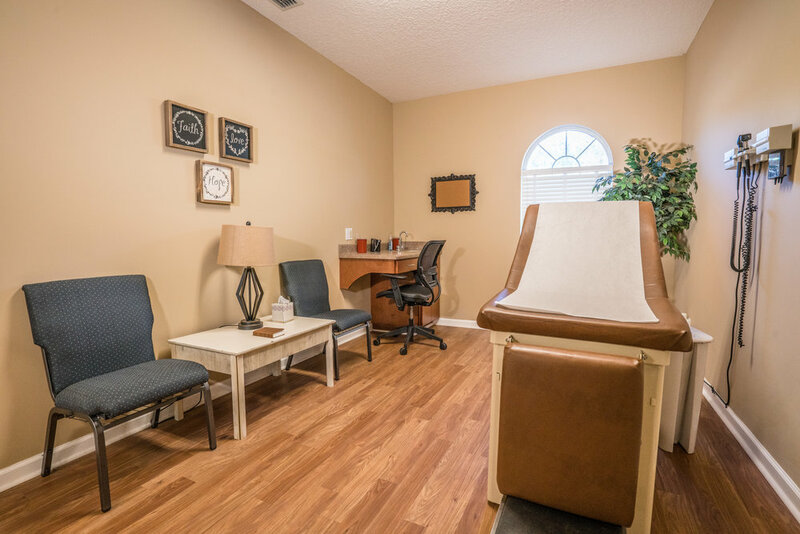 Faith Hope & Love Christian Ministries INC has opened a Health and Wellness Center in Lakeland, GA.We are excited to announce Kristen Ley, NP-C an Adult Nurse Practitioner is accepting new patients ages 13 years and older. We accept private insurance, Medicare, Medicaid, and offer sliding scale for qualifying uninsured patients. Call 229-232-8052 to make an appointment. Walk-ins are welcome. Please like and share our Facebook page fhlcmlakeland to spread the news.